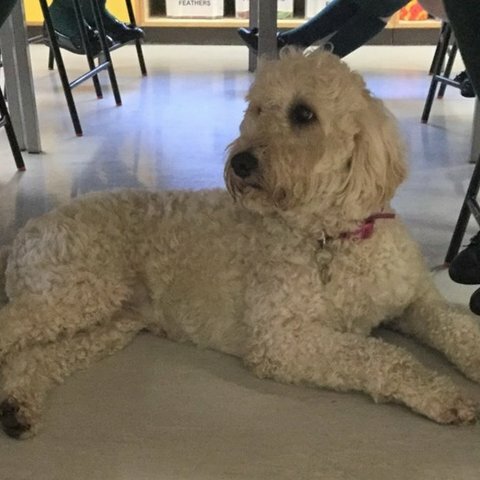 As part of Children's Mental Health Week, Heatherton introduced their pupils to their new Wellbeing Dogs Bluebell and Silver. Both the pupils and the dogs had a great week getting to know each other. 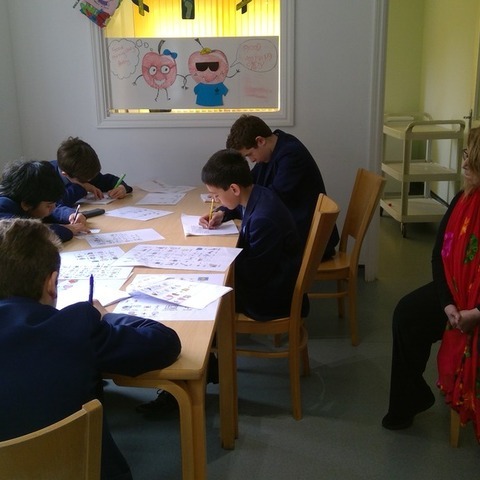 Our children's mental health is a top priority at Heatherton. 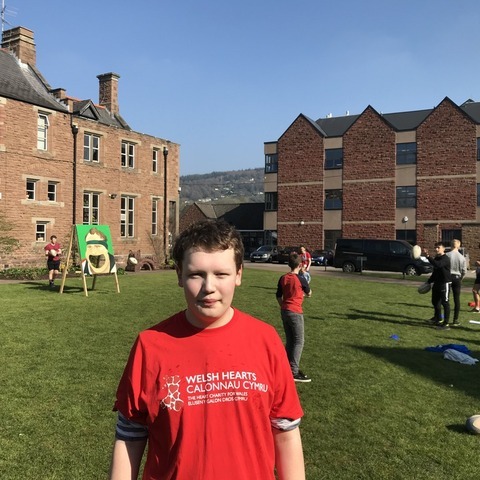 Last week's Children's Mental Health Week gave us the ideal opportunity to look for ways to provide additional support, whilst having some fun too. What better way to do this than by spending time with Heatherton’s new Wellbeing Dogs, Bluebell and Silver. 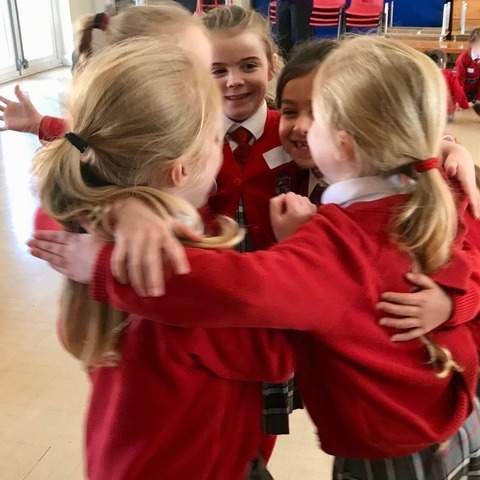 The girls were introduced to them in assembly on Monday and had lots of opportunities to spend time with them throughout the week. 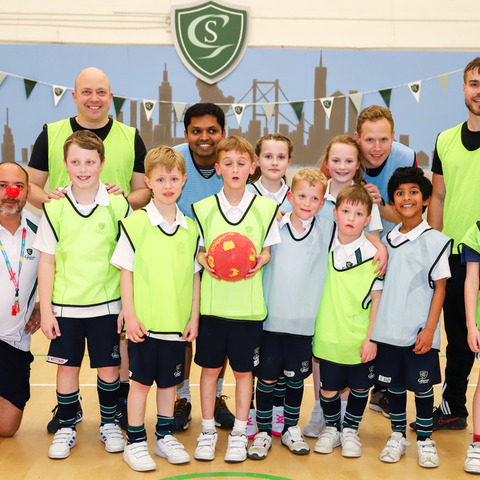 The children took them on walks around the playground, fed them treats, played ball with them in the Science Classroom and relaxed with them in the Art Classroom. Apart from having a rest on Wednesday they visited every day. 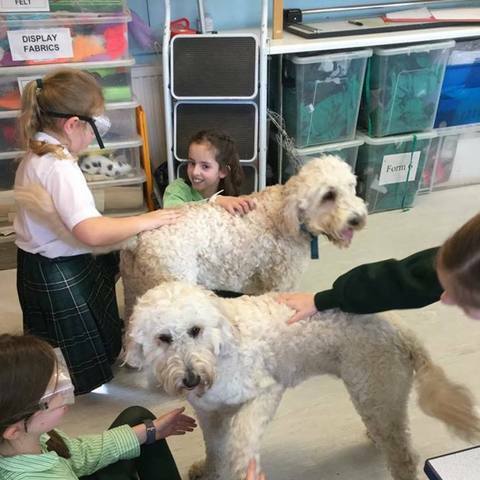 The children thoroughly enjoyed their time with the dogs and it sparked lots of questions. 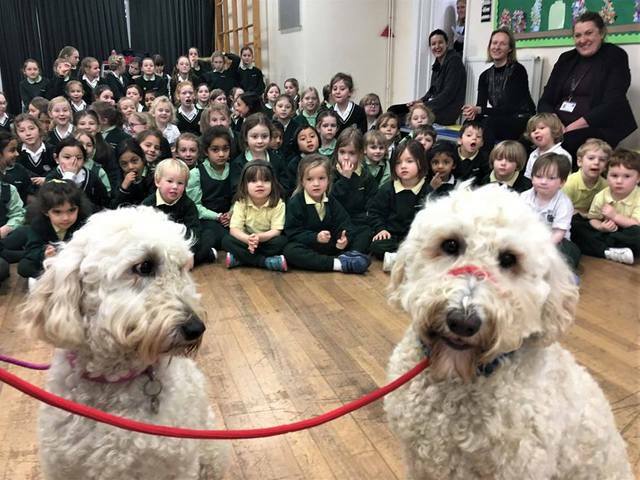 The children were keen to know what type of dogs they are (Labradoodles), whether they are related (yes, brother and sister), how old they are (they turn 3 years later this month) and which is which (Bluebell wears the pink collar). 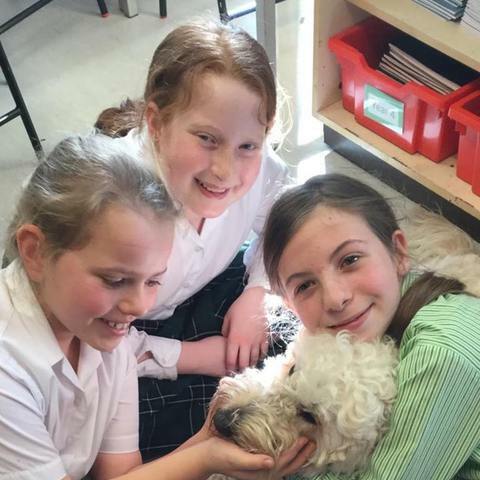 Their visits even helped one pupil to conquer her fear of dogs. Bluebell, Silver and the children all had a lot of fun together. The launch of this initiative was a great success and we look forward to more visits from our furry friends. 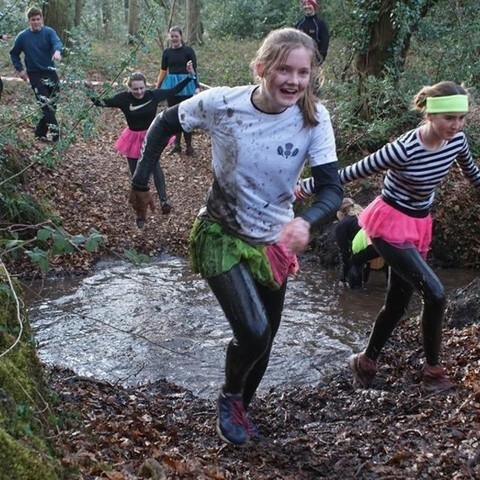 Heatherton School is an Independent Day Prep School for girls aged 3 to 11 (Co-educational nursery) in Amersham, Buckinghamshire.